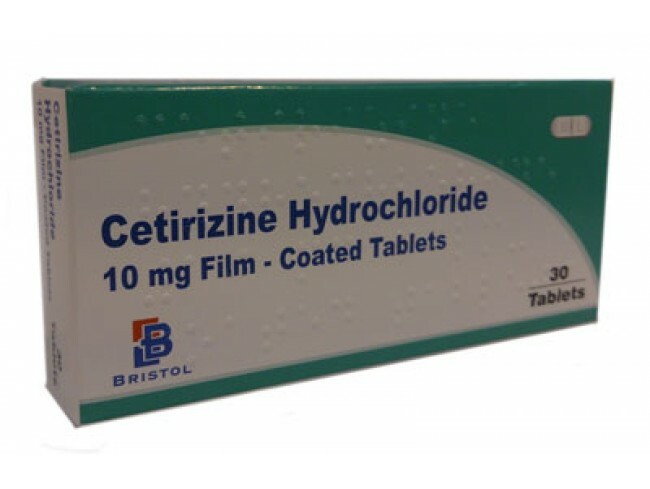 Cetirizine HCl (Zyrtec) is an antihistamine used in the management of seasonal allergic rhinitis. Contraindicated with allergy to any antihistamines, hydroxyzine. Use cautiously with narrow-angle glaucoma, stenosing peptic ulcer, symptomatic prostatic hypertrophy, asthmatic attack, bladder neck obstruction, pyloroduodenal obstruction (avoid use or use with caution as condition may be exacerbated by drug effects); lactation. 5–10 mg daily PO; maximum dose 20 mg/day. 6 mo–5 yr: 2.5 mg (one-half teaspoon) PO once daily. In children 1 yr and older, may increase to maximum 5 mg daily given as one-half teaspoon q 12 hr; 2–5 yr—one 5 mg chewable tablet per day. 6–11 yr: 5 or 10 mg daily PO. CLINICAL ALERT! Name confusion has occurred between Zyrtec (cetirizine) and Zyprexa (olanzapine); use caution. Give without regard to meals. Provide syrup form or chewable tablets for pediatric use if needed. Arrange for use of humidifier if thickening of secretions, nasal dryness become bothersome; encourage adequate intake of fluids. Provide skin care for urticaria. Take this drug without regard to meals. 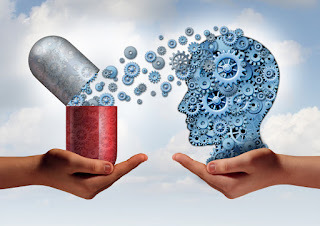 You may experience these side effects: Dizziness, sedation, drowsiness (use caution if driving or performing tasks that require alertness); thickening of bronchial secretions, dryness of nasal mucosa (humidifier may help). Report difficulty breathing, hallucinations, tremors, loss of coordination, irregular heartbeat.